Join us at The MBA Tour U.S.! Join Us on the QS MBA Tour! 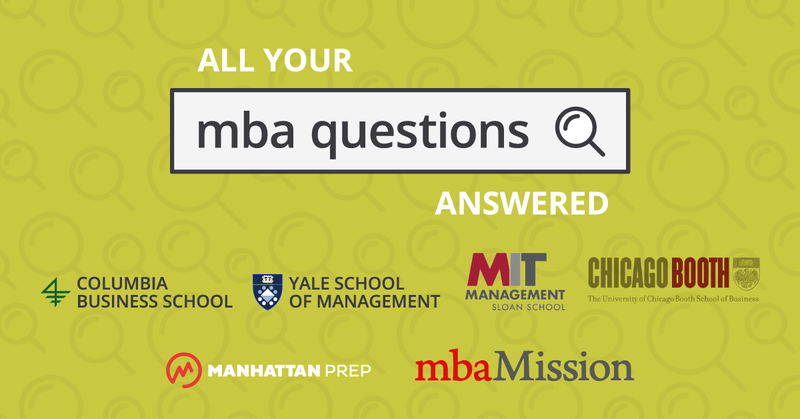 This September, we’ll be on the road with the QS MBA Tour! Together with dozens of business schools, we’ll be giving advice and providing you with all the info you’ll need on your MBA journey. The following post will give you more insight into the MBA Tour; we hope to see you in Washington DC, New York City, Los Angeles, and San Francisco! 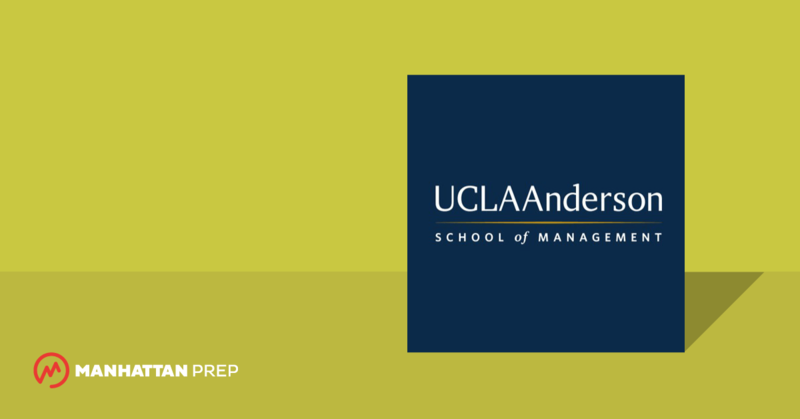 UCLA Anderson MBA Application Insider: Why Pursue an MBA Degree? The Access MBA Tour is on Its Way to NYC and Canada! 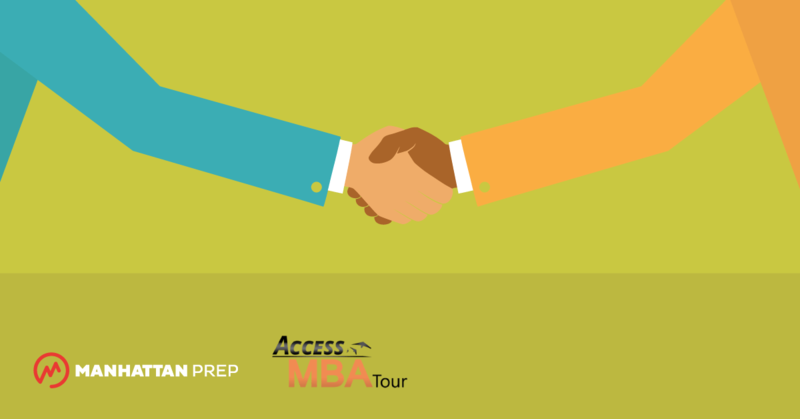 Great news for any of you based in New York or Canada: the Access MBA Tour is coming to town! Access MBA, a global leader in one-on-one business education events, will return to Vancouver, Calgary, Montreal, Toronto and New York City respectively on March 20, 21, 23, 25, and 28, the Advent Group announced today. Manhattan Prep offers instructors flexible hours and great pay ($100/hour for all teaching and $116/hour for all tutoring). 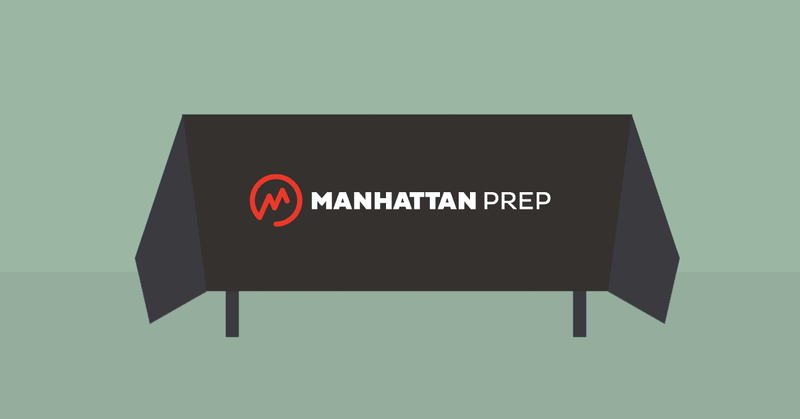 As a Manhattan Prep instructor, you will have autonomy in the classroom, but you will also be joining an incredibly talented and diverse network of people. We support our instructors by providing students, space, training, and an array of curricular resources. Our regular instructor audition process, which consists of a series of videos and mini lessons, usually takes weeks, even months, to complete. Through this process we winnow an applicant pool of hundreds down to a few people each year. We are offering a one-day event on March 8th for teachers interested in working with us. Candidates who attend will receive a decision that day. The event will take place at our Boston center at 140 Clarendon St., Main Fl (Back Bay), Boston, MA 02116. It is open to candidates who live in the Boston area, have taught before, and are experts in the GMAT, LSAT, or GRE. The day will include several rounds of lessons, as well as other activities. Each round will be pass / fail. The day will begin at 10:30 am. It may last as late as 5:30 pm for those who make it through the final round. 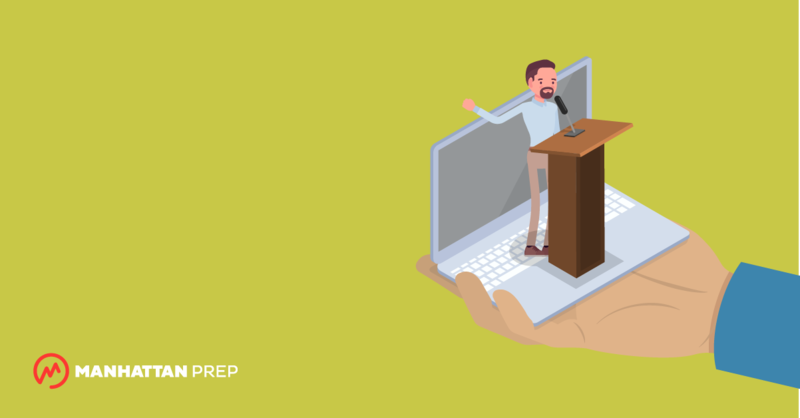 Candidates will need to prepare lessons for some rounds; we will send more detailed instructions to candidates when they sign up for the event. To register, please email Rina at auditions@manhattanprep.com by Thursday, March 5. Please include in your email a resume including your teaching experience and a score report. Remember, our Black Friday GMAT special ends on December 15th. Receive $150 off all December GMAT courses will the code BLACKFRIDAY150.